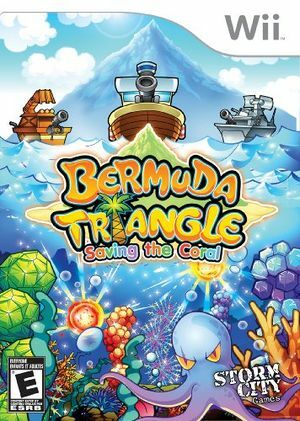 In Bermuda Triangle: Saving the Coral, help save the world's marine life from extinction! This colorful and addictive puzzle game invites users of all ages to battle enemies for survival of the ocean's coral. Solve puzzles, feed and protect the fragile undersea life forms, and advance through stage after stage of fast paced, and environmentally aware fun for all! The graph below charts the compatibility with Bermuda Triangle: Saving the Coral since Dolphin's 2.0 release, listing revisions only where a compatibility change occurred. This page was last edited on 27 September 2018, at 20:32.